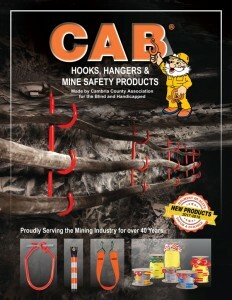 We’re pleased to announce publication of our new 2017 brochure of hooks, hangers and safety products for the mining and tunneling industries. We’ve added a number of new, improved items, and photos of CAB products on the job underground. We hope our customers will find the new brochure helpful. 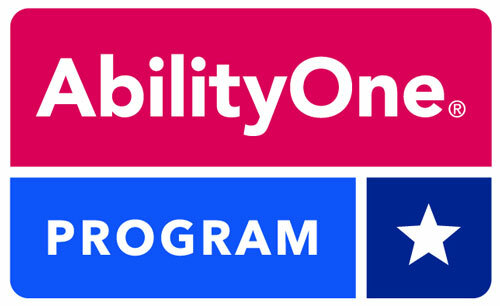 Please call us or fill out the the Contact Us form on this website to request as many copies of our new catalog as you may need for your operation. To see a flipbook of the new brochure, click on the photo.